George III was the predecessor of his Grandfather King George II. George the II did not like his Grandson and took little interest in him. During George III early life he was taught to read write and speak in English & German, he was the first monarch to do this. George married Charlotte of Mecklenburg-Strelitz and had 15 children. 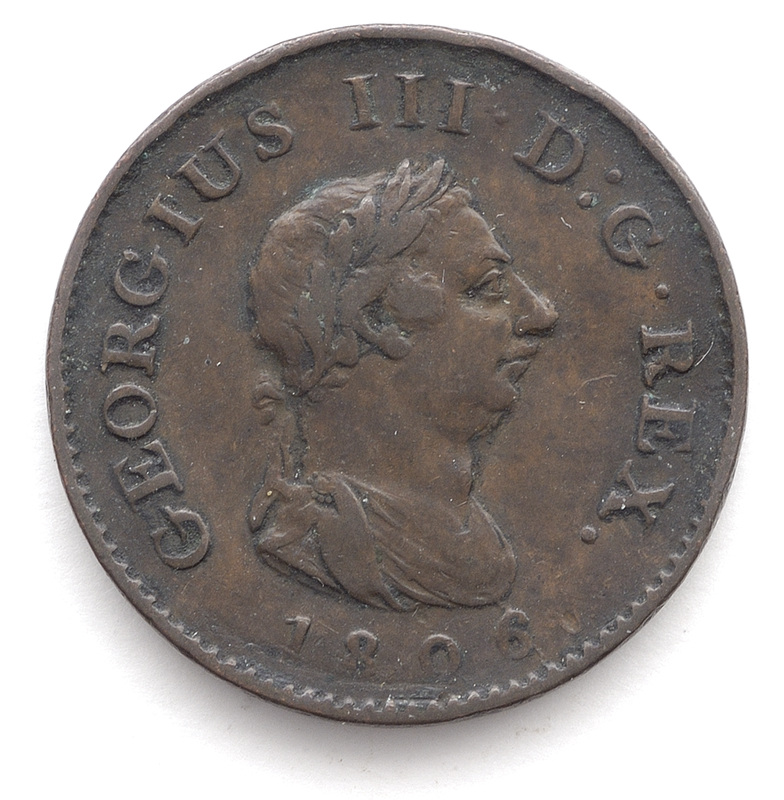 These ever popular copper coins struck by Matthew Boultons Soho Mint are once again available. Three denominations the penny, halfpenny and farthing all in fine and better condition.